So much energy in one box! 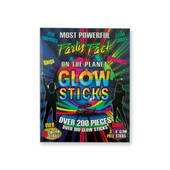 More than 140 pieces and over 40 feet in this collection of the most popular glow sticks on the planet. Includes connectors, cords and clips. The set includes 66 glow sticks and all the connectors necessary to make this a party in a box. Light up the night with these fun red color glow necklaces. Each tube has 50 glow necklaces and fifty clasps. 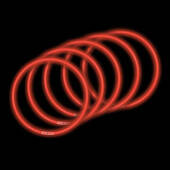 This assortment 50 red glow necklaces. Simple crack the necklaces to make them light up. 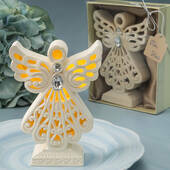 The glow life of each necklace will vary but will not last for more than an evening. 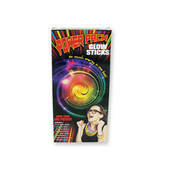 The glow wand is a patriotic alternative to traditional sparklers and much safer too. 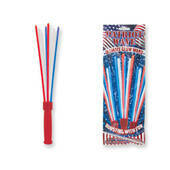 Coming with 6 glow sticks per wand the glow stick wand is a great way to show off your patriotic pride. Not only will this glow stick wand last longer than a sparkler it also contains 3 colors instead of one. Light up the night with these fun hot pink color glow necklaces. Each tube has 50 glow necklaces and fifty clasps. This assortment 50 ho tpink glow necklaces. Simple crack the necklaces to make them light up. 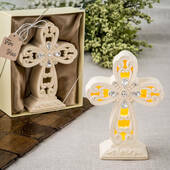 The glow life of each necklace will vary but will not last for more than an evening. Light up the night with these fun blue color glow necklaces. Each tube has 50 glow necklaces and fifty clasps. 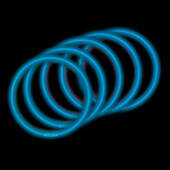 This assortment 50 blue glow necklaces. Simple crack the necklaces to make them light up. The glow life of each necklace will vary but will not last for more than an evening. 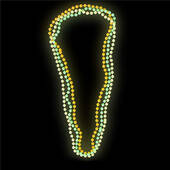 Light up the night with these fun green color glow necklaces. Each tube has 50 glow necklaces and fifty clasps. This assortment 50 green glow necklaces. Simple crack the necklaces to make them light up. The glow life of each necklace will vary but will not last for more than an evening.